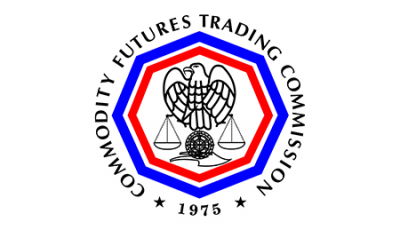 The U.S. Commodity Futures Trading Commission (CFTC)’s Technology Advisory Committee (TAC) public meeting will take place on Tuesday, February 23, 2016, from 9:45 a.m. to 3:45 p.m. The meeting was originally scheduled for Tuesday, January 26, 2016, but was cancelled due to the winter storm that crippled the east coast. Regulation Automated Trading proposal by the CFTC. 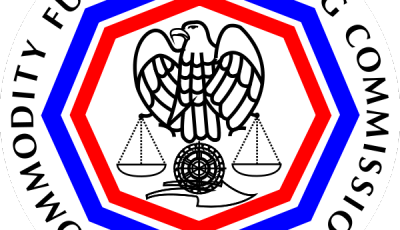 The “standardization and harmonization” of swap data. 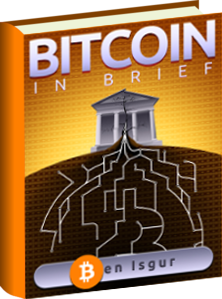 The potential of applying distributed ledger technology to the derivatives market. Seating is available to the general public on a first-come, first-served basis. People can also watch the meeting via live webcast and call into an audio feed. People are welcome to submit written statements in connection with the meeting by Monday, February 22, 2016. 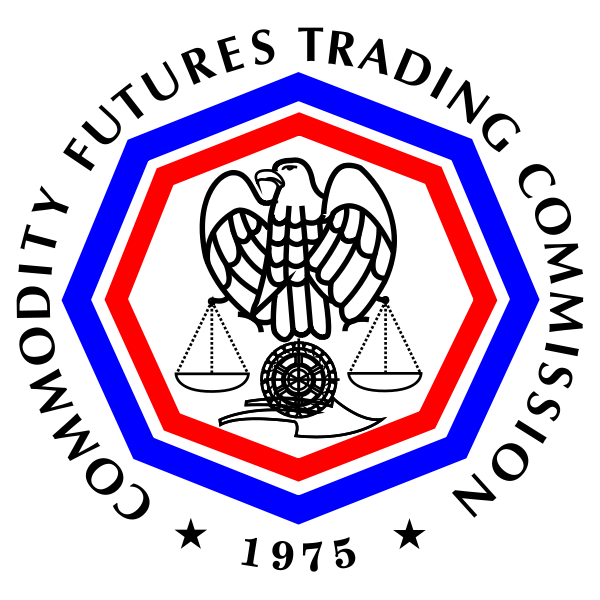 The statements submitted are to be titled “Technology Advisory Committee.” Please note these statements will be made public on the CFTC’s website.